Why Use Private Charter Flights? Why Use Private Charter Flights? For one, they eliminate the stresses of travel time. Let a professional pilot fly you on a private jet to your destination while you can remain productive (many business fly this way because of lack of time and they complete paperwork and business strategies onboard). You fly non-stop in as little as one-third of the time. 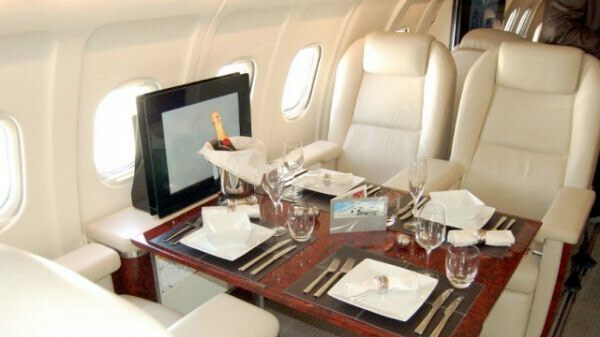 Some perks of taking a private jet include no more battling traffic at large airports, paying parking fees, making long walks to terminals, and ending up shoeless in a security line. Fly from executive airports that are closer to your home/office and your destination. Arrive just fifteen minutes before your private flight where you can use free valet parking, meet your pilot, and then take off into the friendly skies! Private Charter Flights use the most modern and technologically-advanced short-haul aircraft in the air today. With integrated avionics, multiple backup systems, and the ability to use thousands of airports with shorter runways, these aircraft offer the utmost in sophistication and safety.